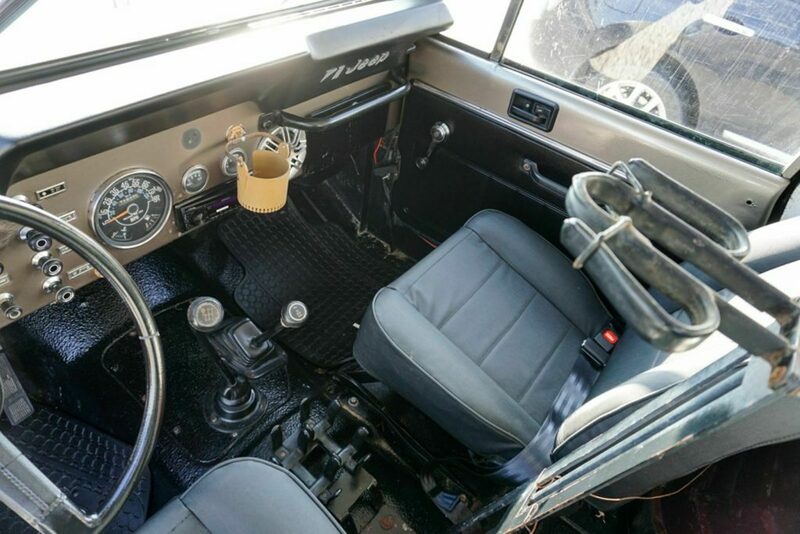 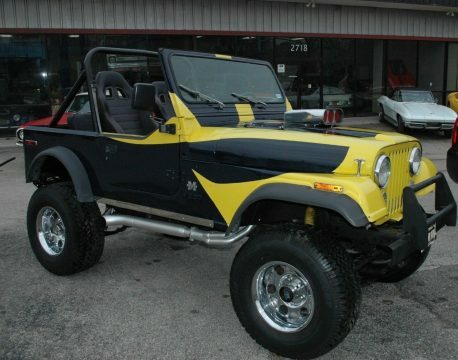 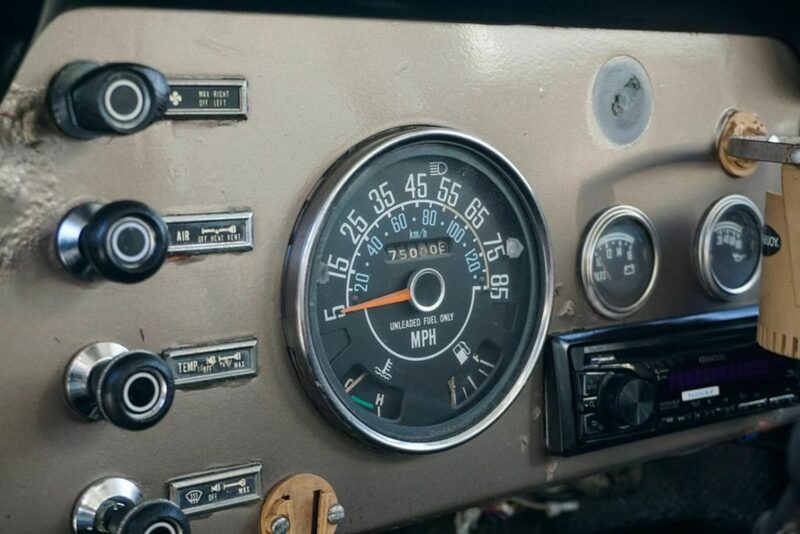 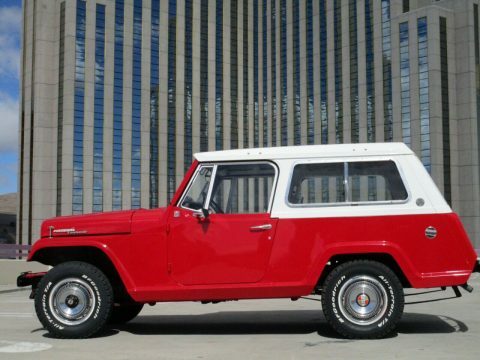 1983 Jeep CJ7 Hunting Jeep 4×4 1983 Jeep CJ-7 Custom Hunting Rig Setup to carry multiple hunters and gear. 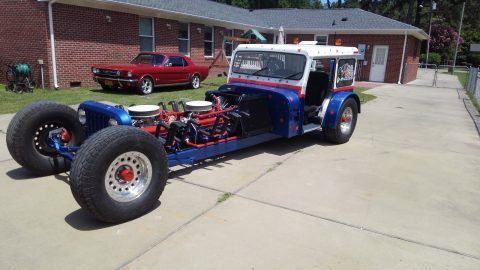 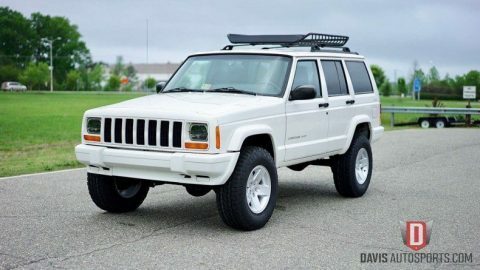 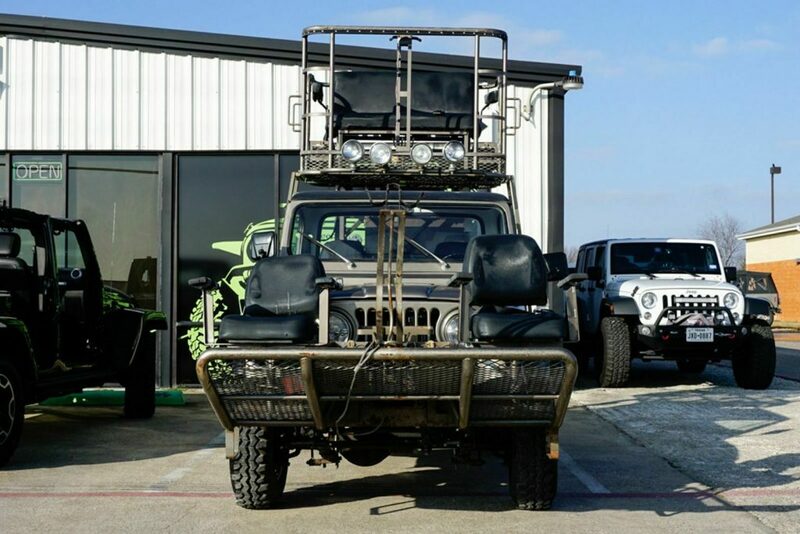 2 seats on front bumper platform with gun racks. 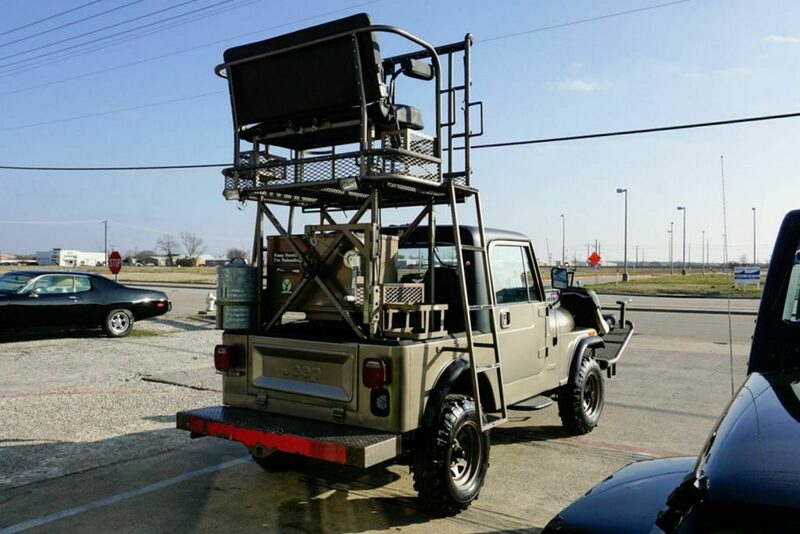 Overhead bench seat platform with gun racks. 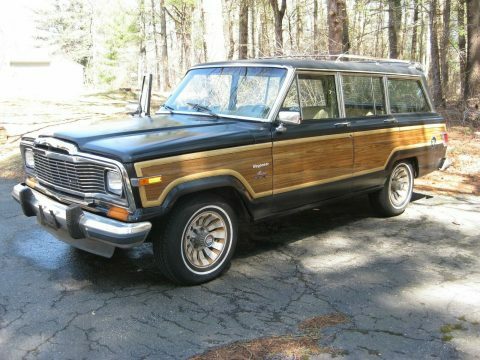 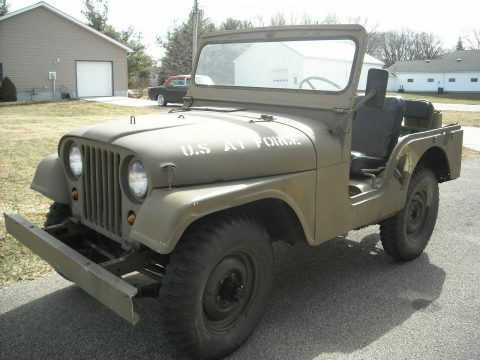 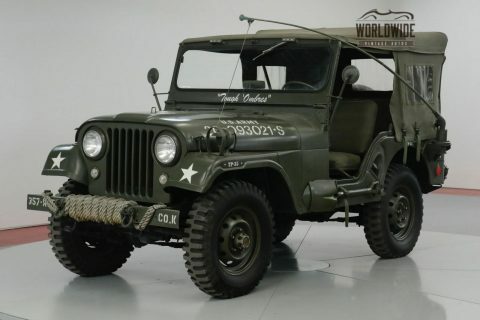 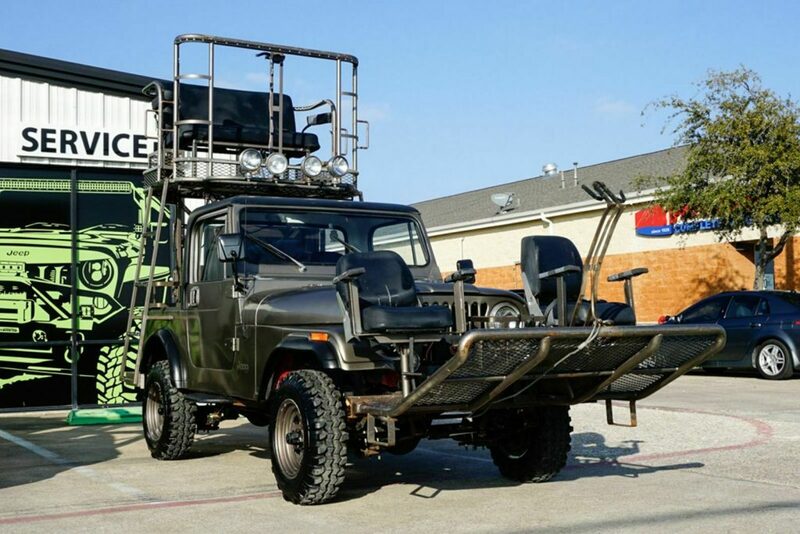 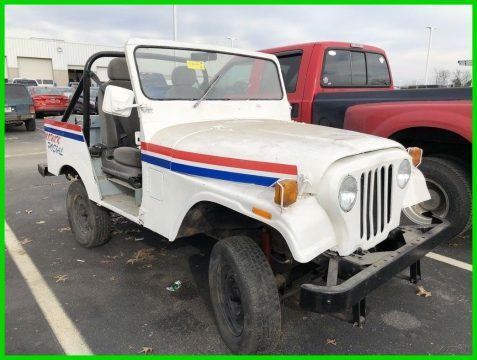 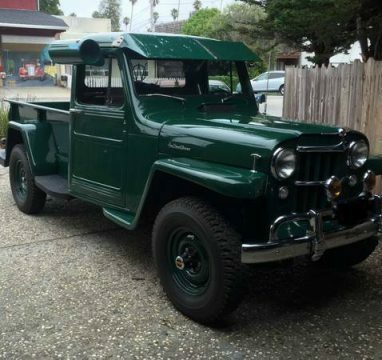 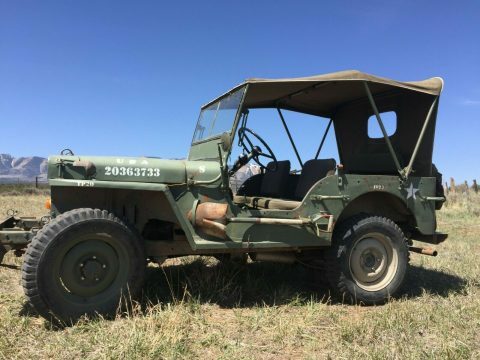 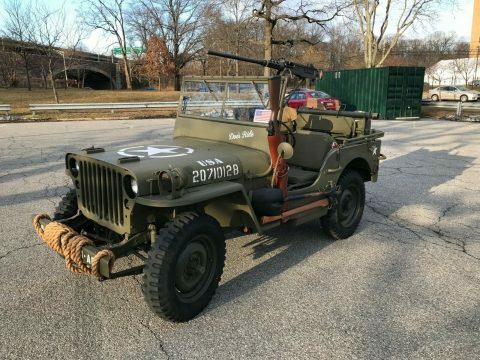 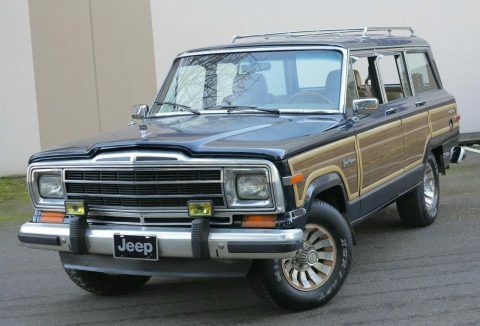 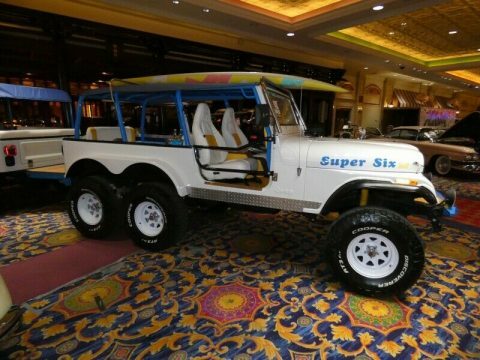 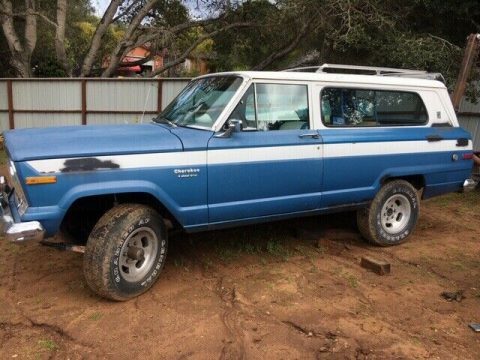 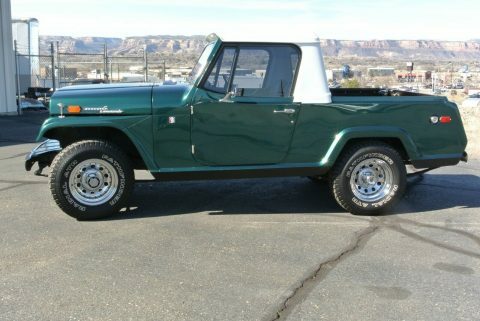 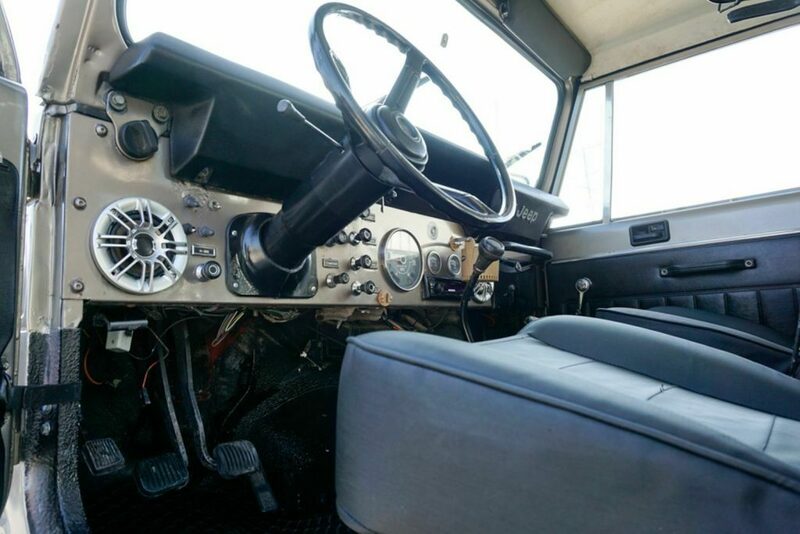 Khaki paint, spray lined inside, 6 cyl., 5 speed manual, Weber carburetor, manual steering and brakes, stereo, off-road lights, Warn winch on front, rear game platform with hand winch. 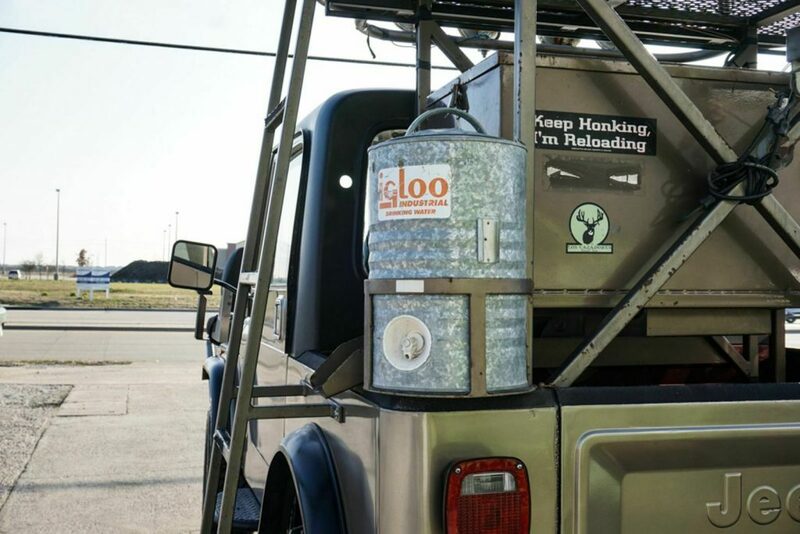 Scrambler half cab conversion, spare tire in the bed, igloo water jug, game feeder box. 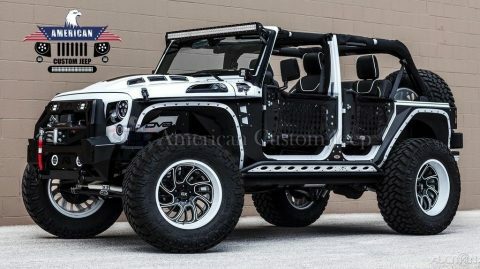 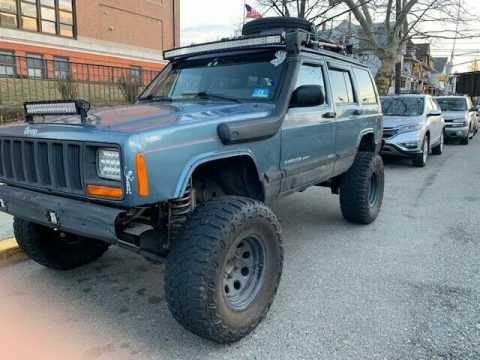 Thousands in custom work done to this cool unique Hunting Jeep.